Its rare that I’m without a book, but it happens. Last summer, it happened when I was on vacation in Vermont. Little dude was sleeping better than expected, and I had more time to read, so low and behold, three days into a seven day trip, I was out of books. I was running a lot that week, and had just finished Bernd’s Why We Run. I was inspired to keep the running theme rolling. Heading to the local bookstore, I browsed the relatively small running book section and grabbed Scott Jurek’s Eat and Run, his combo memoir/ cook book. I have to say, I didn’t have high hopes. 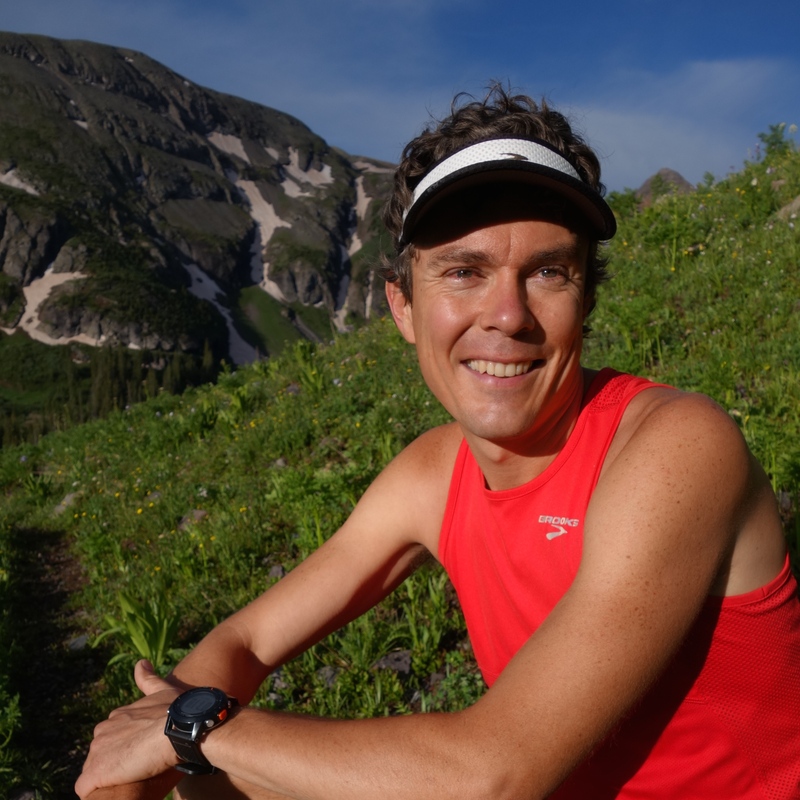 I’ve long admired Jurek as a runner – he has one of the most storied careers in ultra-running — but Jurek is an evangelical vegan and, after spending much of my twenties eating seitan and drinking soy milk, I’m not much for vegan lectures. Thankfully, this book isn’t a polemic. Instead, it’s a moving memoir of a poor kid from Minnesota, from a family plagued by health problems who, through the usual mixture of determination, hard work and luck, became one of the most celebrated ultra runners in history. The book is broken up into chapters, followed by recipes linked to the chapter’s theme. Jurek’s early years get vegan versions or mid-western staples; his chapter on running with the Tarahumara gets a Mexican influenced recipe, etc. The recipes look good, for vegan food, yet I haven’t made any of them. But recipes are not why anyone is reading this book. You’re reading it learn about Jurek’s adventures, as a multiple winner of Western States, a winner of Badwater, a winner of the Spartathon, the U.S. record holder (for a time) at the 24 hour race… and well, I could go on. There was a time when Jurek just dominated ultra-running and he recounts those years here with humor and thoughtfulness about what pushed him to such extremes as well as what it taught him, and cost him. It isn’t all roses for a fulltime mountain runner, and Jurek’s honesty in dealing with the low points is admirable and makes up for the basically work-a-day prose. If you’re interested in ultra-running, you’ll want to read this one. I’m giving this the recommended for the enthusiasts tag.